Top 5 Tuesday is hosted by the wonderful Shanah @ Bionic Book Worm. I found an article on Entertainment Weekly that sorts different celebrities into Hogwarts Houses and used that to choose a few of these books as well! It was no surprise for me to find out that Malala is a Gryffindor. She really embodies everything that it means to be a Gryffindor- she is beyond brave and not afraid to fight for what is right. Her memoir is powerful, difficult to read, and proof of her strength. She is an outspoken advocate and a wonderful role model for women. I need to talk about this book more often! I am glad this post gave me the opportunity. Nick Offerman might just be one of my favourite Gryffindors. I love everything about him! I read The Greatest Love Story Ever Told written by him and his wife last month and it was hilarious. 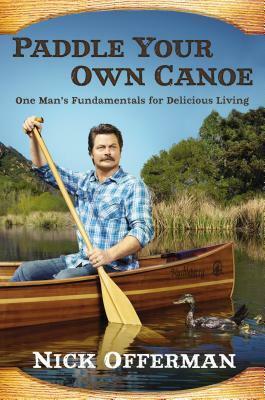 That said, I think Gryffindors would enjoy his book Paddle Your Own Canoe for all of its wisdom. As the title suggests, at its heart is a book about paving your own way and being true to yourself. Offerman talks about his childhood, his career, and his marriage in a way that is both hilarious and inspiring. 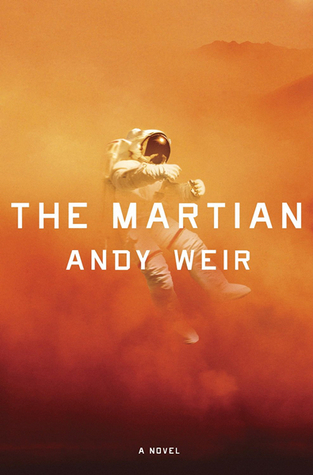 I highly recommend listening to this one on audiobook! In my mind Elizabeth Bennet, my favourite character ever, is a Gryffindor. She is definitely blunt, passionate, stubborn, and has a strong moral character. I think Gryffindors would see a lot of themselves in her and relate to her fight to follow her own dreams. I would also think that Mr. Darcy has a lot of Gryffindor characteristics- so I guess you could say it is a Gryffindor love story! I think that The Martian is great for Gryffindors who crave adventure. What is more adventurous than having to survive alone on mars? I think an argument could be made that Mark Watney, the main character, is a Gryffindor. He is beyond brave and resourceful, and is able to make light of a dire situation. He is also not afraid to speak his mind! 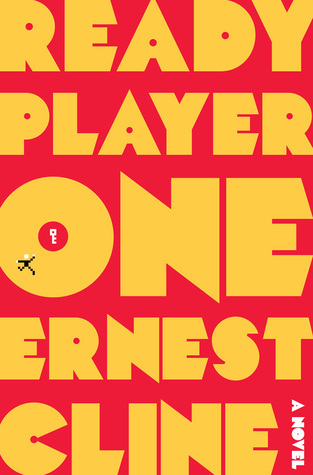 I think this book is perfect for Gryffindors for many of the same reasons as The Martian. It is full of adventure and bravery, and has a hero that you can root for. In many ways the main character, Wade, is a lot like Harry Potter. He is not someone who chose to be a hero or who would be considered a hero on paper, but he steps up to the plate and fights for what is right. Do you agree with my choices? What book do you think every Gryffindor should read? Also, how many times have I said Gryffindor in this post? Hahah glad I could help add books to your TBR! Thank you! 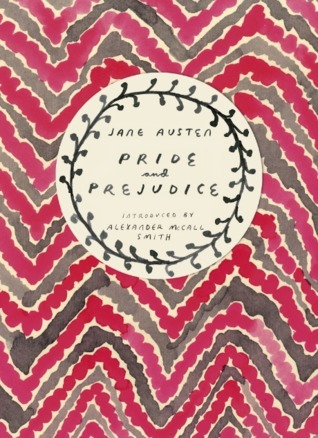 Pride and Prejudice is a great choice! I definitely agree with I Am Malala and Pride and Prejudice, as those are the only books listed that I’ve read. Oh! I Am Malala is a GREAT choice! I never thought of that one. I absolutely LOVE her and she would be a Gryffindor for sure. She’s so fearless, determined, and amazing! Exactly! She so fantastic and everything that a Gryffindor embodies! You totally nailed this! Malala couldn’t have been more spot on. All the books were great choices! Can’t wait to see what you do for the rest of the houses! Thanks! I really sat down and thought about it! I have no idea what I will do for the other houses but looking forward to thinking about it. This is such a cool post! 😀 I definitely feel that The Martian is a good Gryffindor book! And Pride and Prejudice too!! Thank you! I am so glad that you agree! I Am Malala is such a great book!!! I know! A must read! I Am Malala is a perfect choice for this. Great list! I am so glad that you agree! Thank you! You really should!! They are both excellent! Great choices! Malala has definitely proven to be a Gryffindor and well, why didn’t I think of her?! Thank you! I don’t think I would have thought of her if I didn’t find that list! 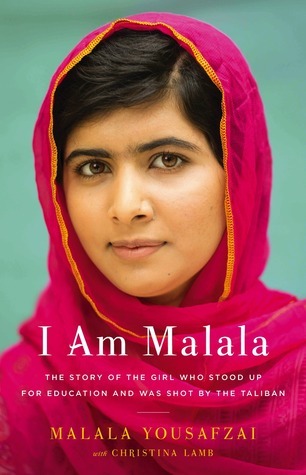 If I had to choose a Gryffindor book, I think I’d also say I Am Malala. It’s a book about a different type of bravery; one that it’s required on a day to day basis. It’s not about fighting dragons or saving the world from the apocalypse, but rather about the type of courage that you need to literally get some of your most basic needs. Because you mentioned The Martian as a sci-fi (which I totally see why, bc Mark Watney is for sure a Gryffindor), I’d also say The Illuminae Files series is a perfect fit for Gryffindors. Not only the cover for the first book match the house’s colors, but also it’s a very action-packed series, with a looooot of twists and turns, that I feel like most Gryffindors would enjoy their time with. I almost put Illuminae on this list as well! I didn’t even think of it matching the house colours. Perfect! Brilliant list! Especially love the martian!